Managed office space at prime London City location! 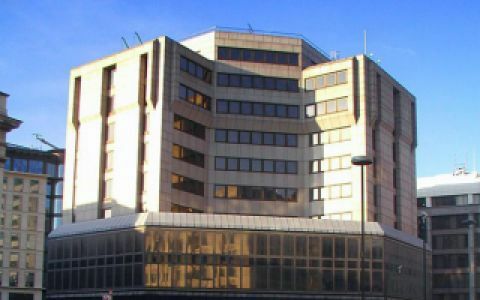 If your business is looking to rent office space in the London EC4R area, then our King William Street location is just the office building for you. We have offices available from 7,000 sq ft upwards. Placed on the well known King William Street. We are within walking distance of Monument Tube line. Easy Offices Where is the nearest car park to King William Street? Easy Offices Where is the nearest public gym to King William Street? Easy Offices Where is the nearest coffee shop to King William Street? Easy Offices Where is the nearest place to get lunch near King William Street?